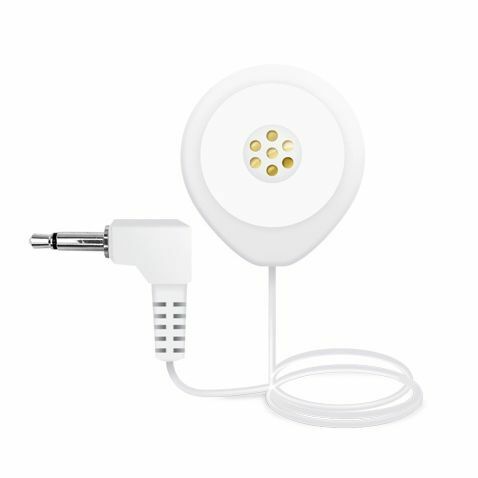 The Bellman Visit Doorbell Transmitter and External Microphone allows you to pick up sounds away from your door. Being alerted to sounds such as the doorbell can be a difficult challenge when you are hard of hearing. The use of the Bellman Visit Doorbell Transmitter is a good way of being alerted to someone being at your door. But there may be times when you require the use of the External Microphone to guarantee that the required sounds are being picked up on. An intercom further away, for example, might be too weak to be detected otherwise. The Bellman Visit Doorbell Transmitter and 0.75m External Microphone kit contains both of these elements for your convenience. The Bellman Visit Doorbell Transmitter detects the sound of your normal doorbell. 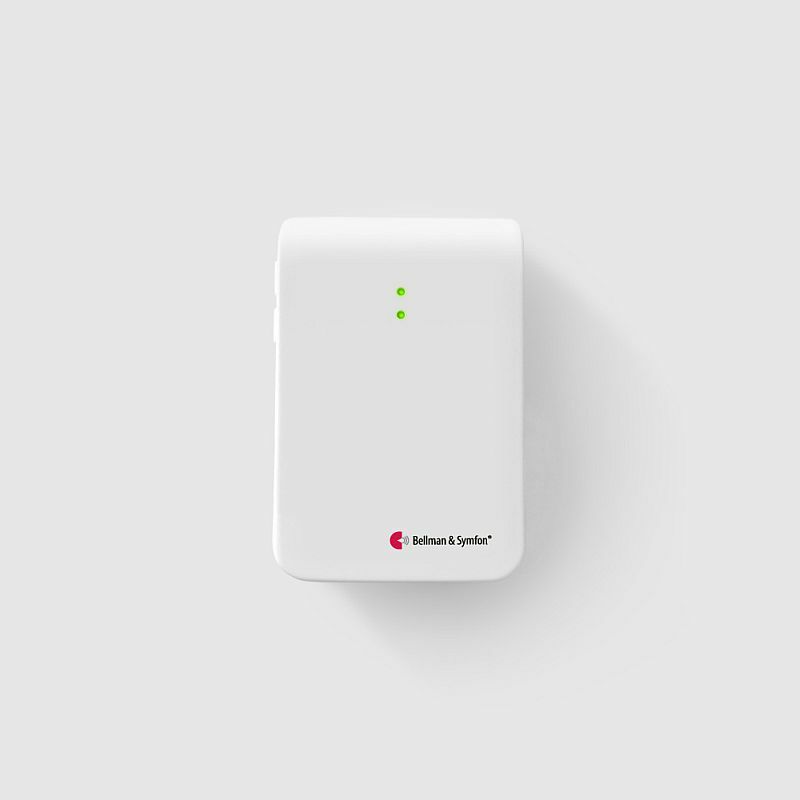 A signal is then sent to whichever Bellman receiver you have, alerting you to someone being at the door. There are times when the sound is too faint to be picked up though. A gate with an intercom system, for example, may be too far from the transmitter for the noise to be detected. Despite the transmitter using an internal microphone to detect the sound, something stronger is required to ensure nothing is being missed. The microphone is powered through the transmitter, meaning it does not require any additional batteries. The microphone features a lead length of 0.75m.